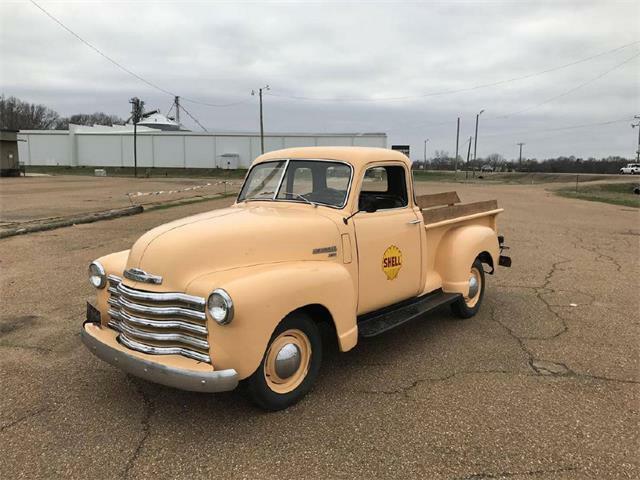 A good old pickup truck seems like just the thing for a relaxed Labor Day weekend, so for today’s Pick of the Week, we have a sweet-looking 1954 Chevrolet 3100 that’s for sale. 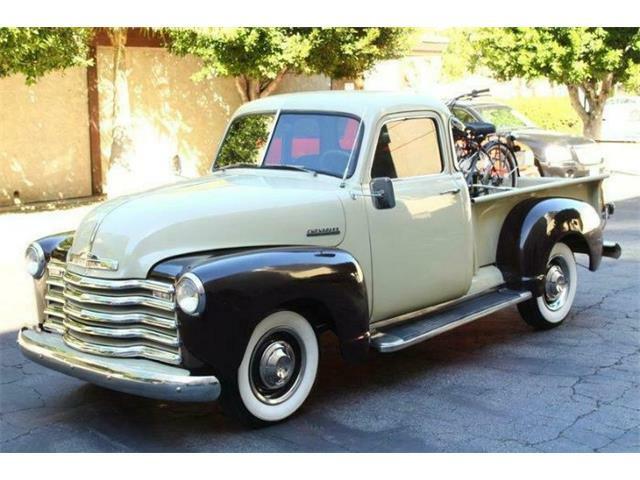 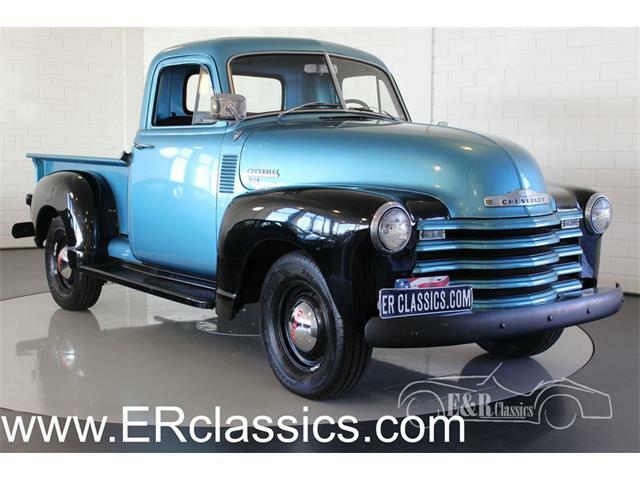 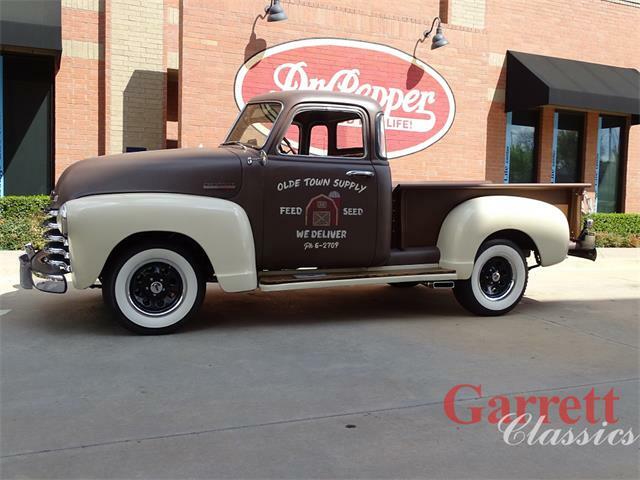 A good old pickup truck seems like just the thing for a relaxed Labor Day weekend, so for today’s Pick of the Week, we have a sweet-looking 1954 Chevrolet 3100 that’s for sale on ClassicCars.com from a dealer in Hendersonville, Tennessee. 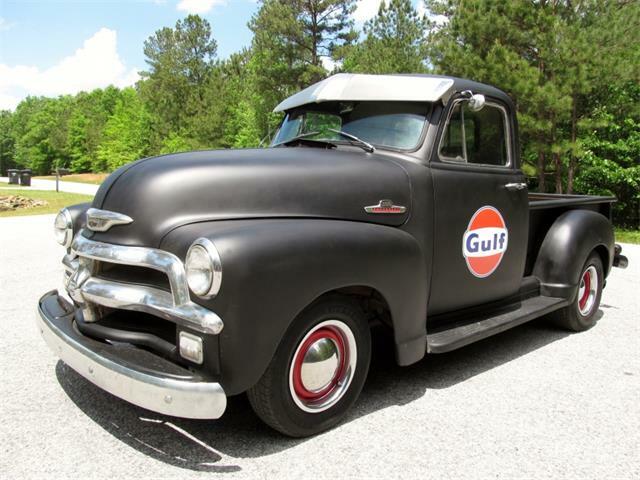 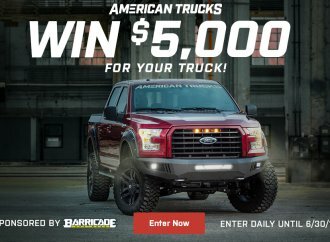 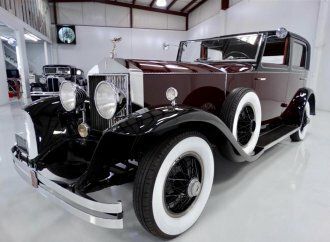 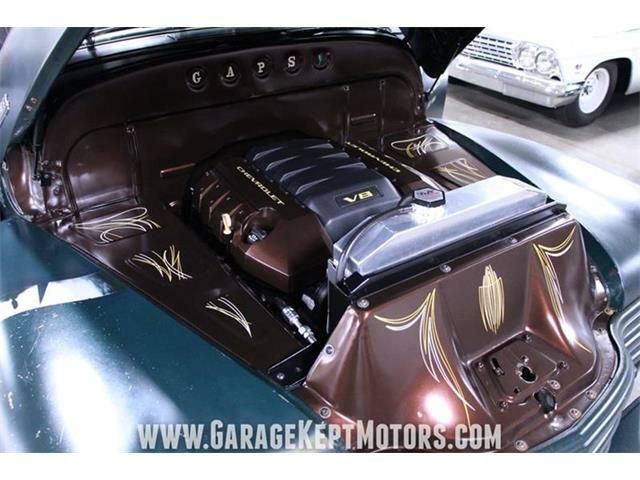 The truck is described as original, powered by its stock Thriftmaster 235-cid inline-6 and three-speed column shift, though it’s obviously been repainted and refurbished. 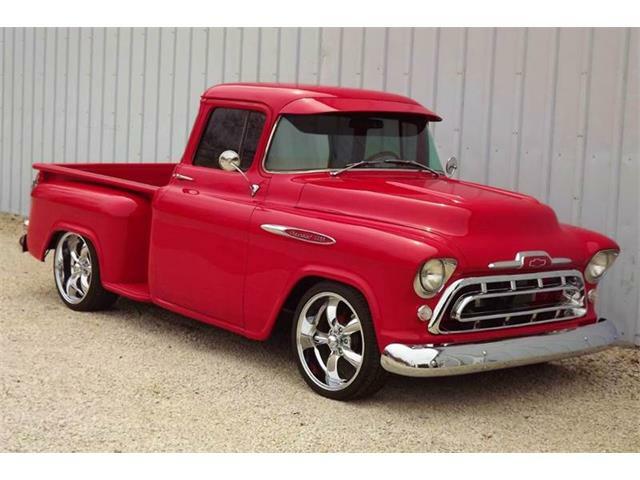 The Chevy looks well-sorted in the photos and would be a fun driver for a pick-em-up truck kind of guy. 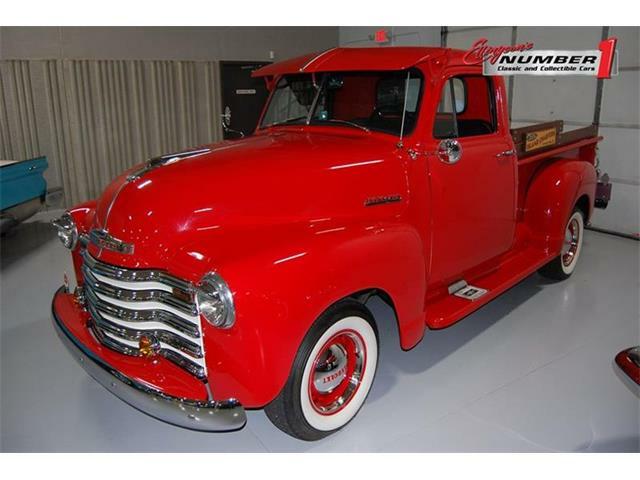 The pickup is priced at $17,900, which seems reasonable considering what nice trucks are bringing at auction these days. 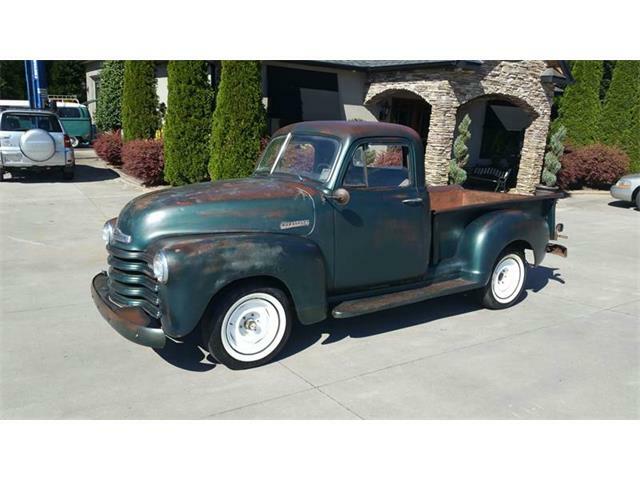 It does have the desirable five-window cab, a stepside bed with wood floor, and chrome bumpers. For 1954, Chevrolet updated its Advance Design pickups that were introduced in 1947, with a restyled “bull-nose” grille, one-piece curved windshield, revised bed rails and round taillights. 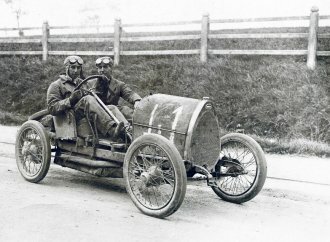 The dashboard and steering wheel were also redesigned. 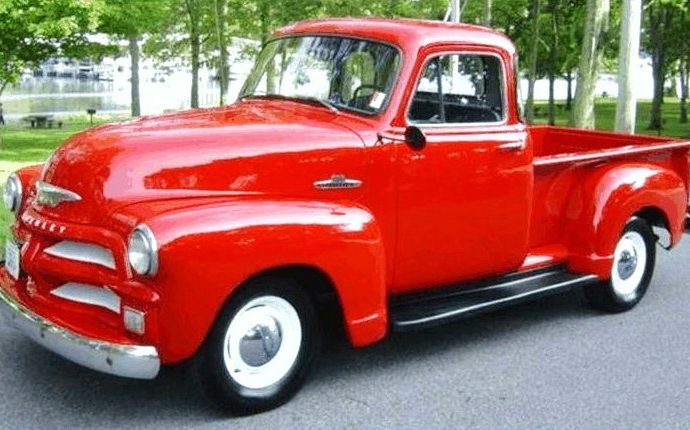 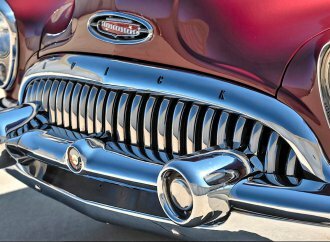 The styling would continue just two years through 1955, after which an all-new, more-carlike Chevy pickup was introduced. 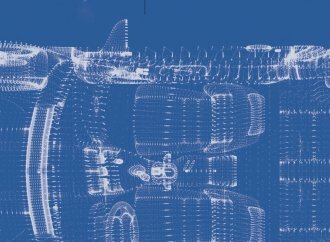 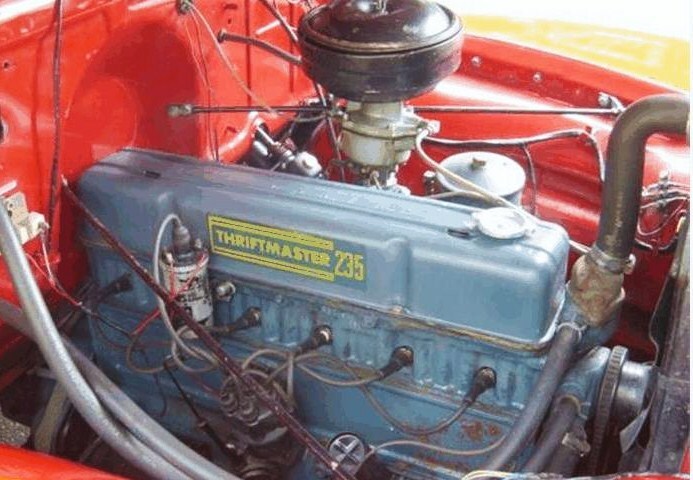 The six-cylinder OHV engine was essentially brand new for 1954, with higher compression and a horsepower rating of 115. 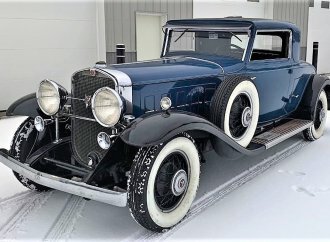 That should be enough for getting around, but you won’t be towing any heavy campers. 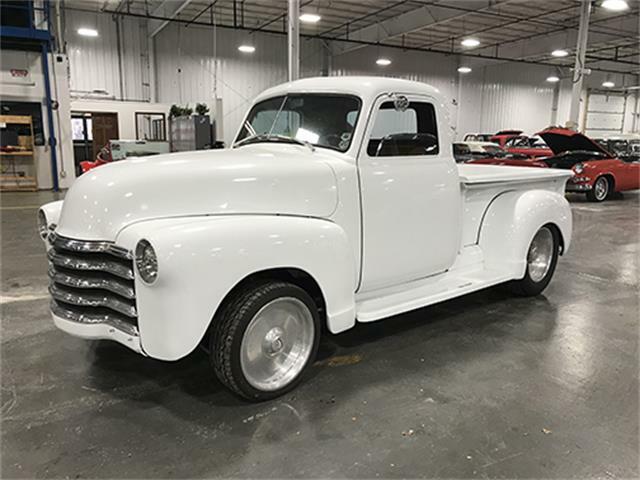 With so many of these early trucks being hot rodded and customized, it’s nice to see this Tennessee pickup from a brief two-year design period that’s still in original configuration.